Have you seen our new billboard on Main St.? We will be closed on May 31st for a fifth Friday work day. 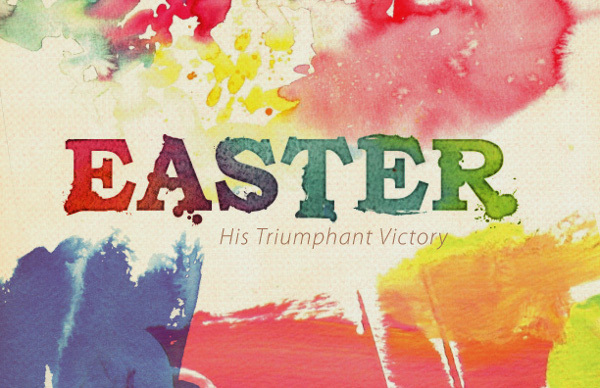 April 21st is Easter Sunday. 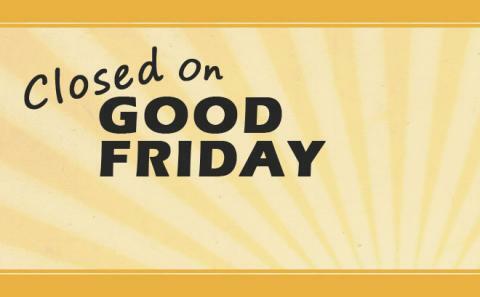 We pray that everyone will hear the Good News that Christ is Risen! 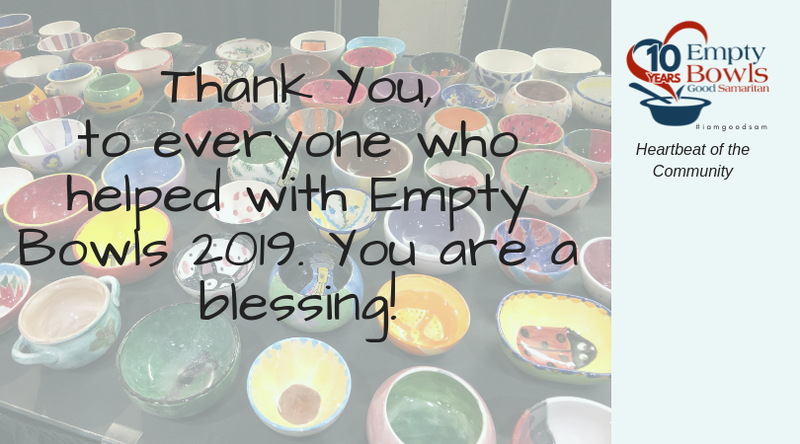 Thank you to the community and volunteers who came out to support the 10th Annual Empty Bowls Project! It was another wonderful year. We are so excited to get to celebrate our wonderful volunteers and all they do for GSM during the month of April! We really could not do what we do without all of you! 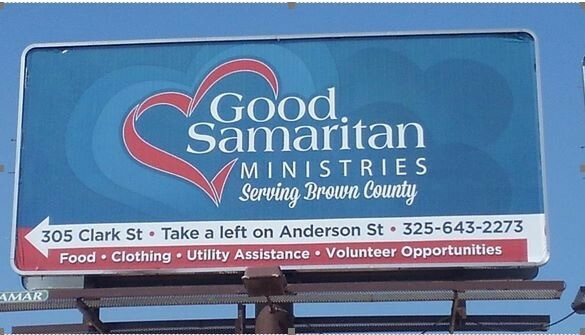 The mission of Good Samaritan Ministries is to proclaim the Gospel in both word and deed to all people in need in Brown County, Texas. 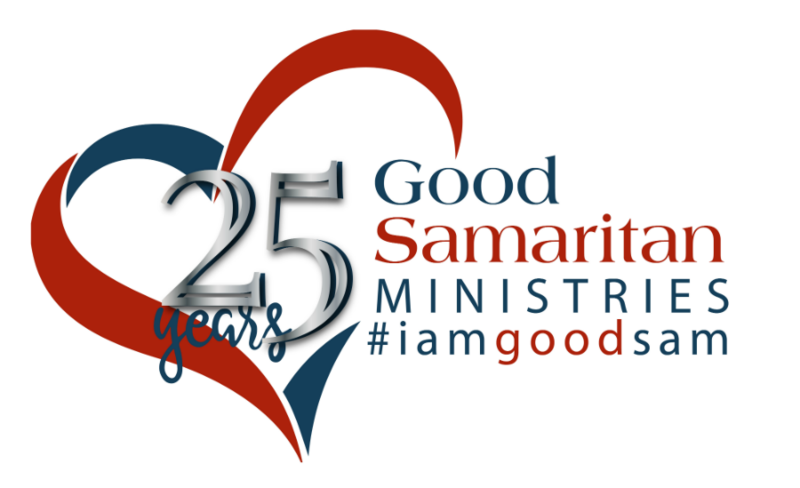 If you love visiting with people and are looking to make a difference in your community come volunteer with us at GSM. We have many different volunteer opportunities available. Please call our Volunteer Coordinator, Stacy Walker at 643-2273 today! Please consider donating your gently-used clothing and household items to the GSM Resale Store. Donations may be brought by during regular business hours: Monday and Wednesday from 1 to 5 p.m. and Tuesday, Thursday and Friday from 9 a.m. to 1 p.m. If you bring items by when we are open, we have someone who can help unload for you.